Like shapely lips, an attractive nose, and beautiful eyes, eyebrows can add or detract from the beauty of a face. When looking at photos of beautiful faces, almost uniformly the arch of the brow is between the middle third and the outer third of the brow. The position of the brow can project emotions of happiness, sadness, surprise, annoyance, and even relief. 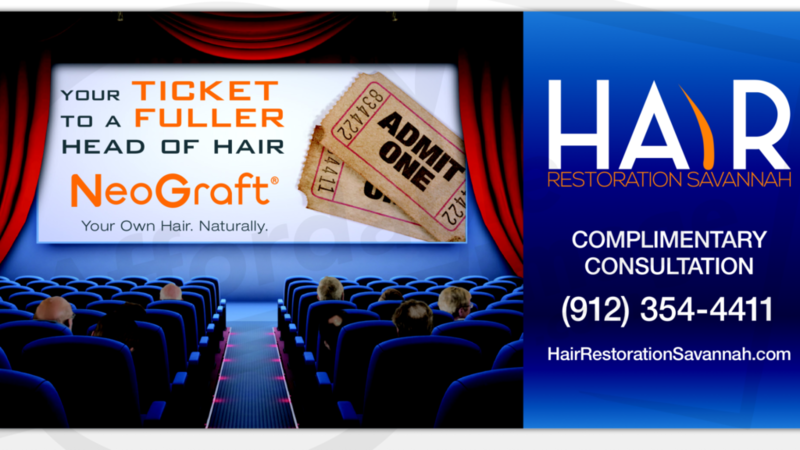 Regain Your Hair, Restore Your Confidence.